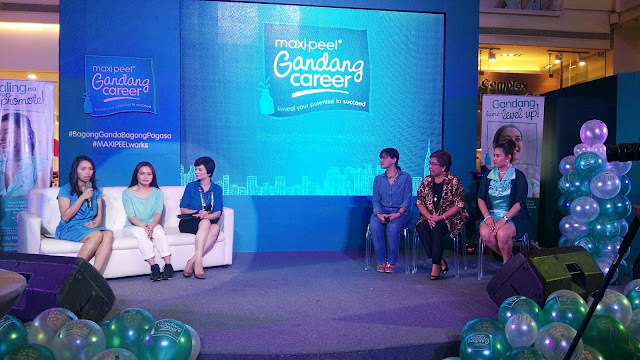 MaxiPeel partners with Dale Carnegie Training and PMAP in launching Gandang Career at Glorietta 5 on May 20. 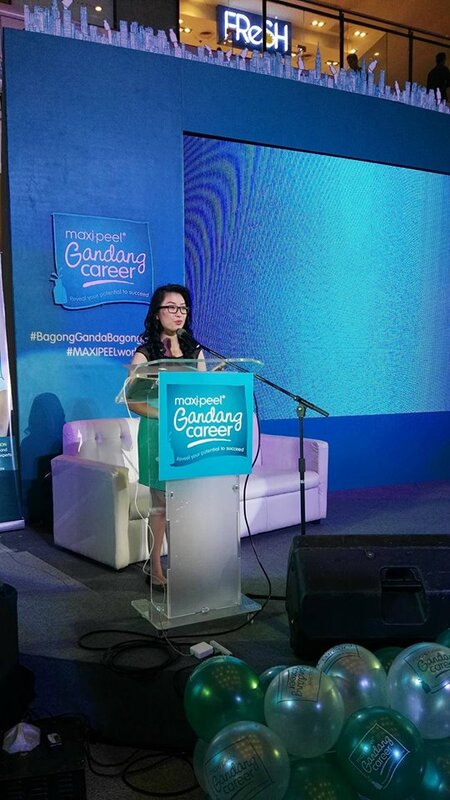 Gandang Career is a movement that helps working women gain confidence and renew enthusiasm while addressing your concerns in the workplace. it is about embracing change in the way you look at things and in recognizing your value and potential as a professional-from inside and out. 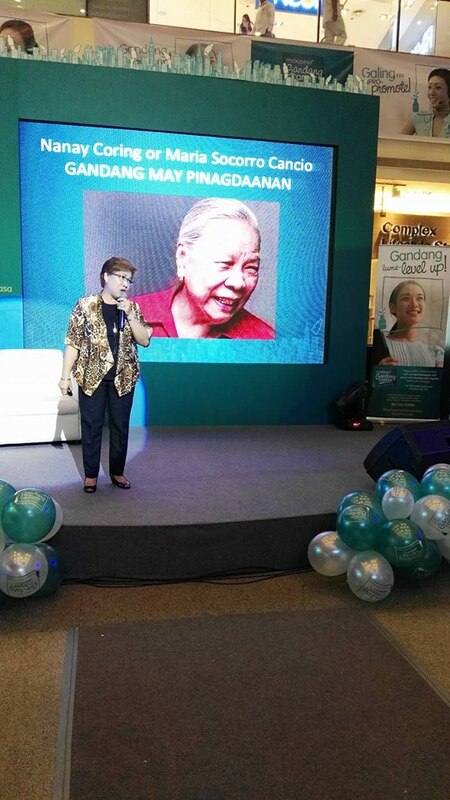 Guest speaker Nanay Coring gives inspirational talk on how to look successful in 7 ways. 4. Be updated on current events. Gandang Career has 3 key elements in the Filipina’s road to success: the beauty of vision where setting goals and harnessing one‘s capabilities to have a rewarding career are made, the beauty of passion where dedication and commitment to keep going are underscored, and the beauty of you where one's winning beauty and personality are enhanced so you can shine. Gandang Career is a movement that aims to empower working women. it‘s an advocacy that seeks to motivate them so they can achieve new accomplishments and move up in their chosen professions. 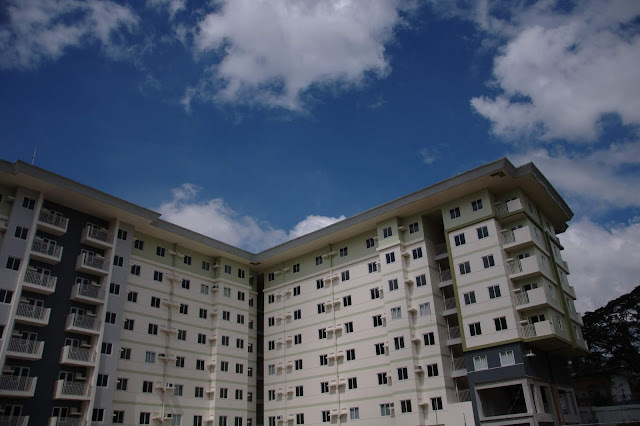 Gandang Career is anchored on promoting sell-improvement and career advancement among female professionals, The objective is to tap one's inner potential and go beyond what is on the surface. 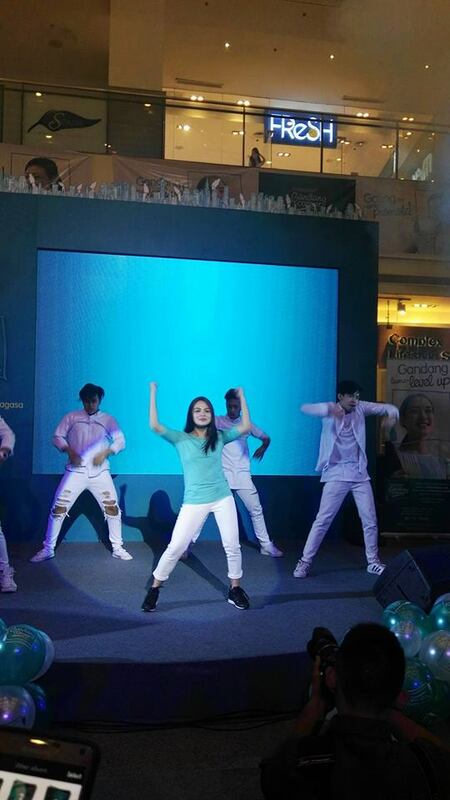 It will also inspire the working Filipino to set new goals-that she can do much more-for herself and for her future.